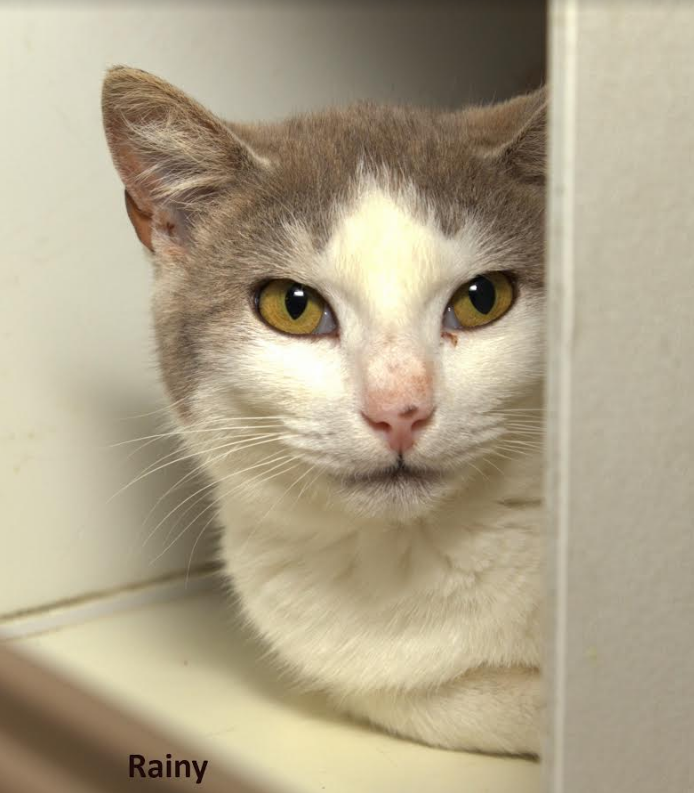 Meet Rainy she is a sweet little Domestic shorthair from kershaw county. Rainy is very loving and enjoys cuddling so much, she will light up your home and bring you so much joy. She is the perfect household companion and will complete any family. If you are interested in Rainy please come on in and meet her today!